Buy Benecos Natural Kajal Eyeliner Night Blue in the UK from our online shop or directly from our independent Scottish store. 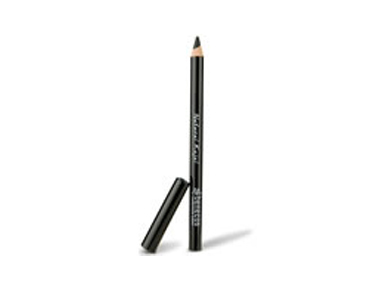 Benecos Natural Kajal Eyeliner in Night Blue enhances your eyes to give colour definition. This Night Blue Kajal Eyeliner is great for use to add colour to your complexion or tone with your fashion trends. As official Benecos stockist, we sell genuine Eyeliners & Mascara directly from our shop in Scotland and online throughout the UK. Where can you buy real Eyeliner - Night Blue safely online? If you are wondering where you can buy Benecos Natural Kajal Eyeliner Night Blue safely online in the UK, then shop with us. We are an actual health foods shop; with real people selling real foods and products. Our award-winning independent shop is located in Stirling, Scotland since 1976. You can buy our Natural Beauty, natural Skincare and natural Make Up and other genuine Eyeliners & Mascara in store or safely place an order with us online or over the phone. Eyeliner - Night Blue - Benecos Natural Kajal Eyeliner Night Blue in Eyeliners & Mascara and Cosmetics.